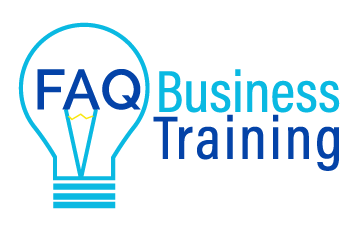 Apart from our online offering, servicing the world, we provide business training across Western Sydney (Parramatta, Penrith, The Hills Shire, Oran Park, Fairfield, Cabramatta, Blacktown, Campbelltown, South West Sydney), and can service North Sydney, North Shore, Blue Mountains and Sydney CBD. Further afield can be arranged with transportation costs covered. As our founder is formerly from Wellington, New Zealand we will be looking to expand our face to face workshops to Wellington in 2019. We also frequent the Wairarapa, so can service the growing areas of Masterton, Carterton and Greytown.